Alter The Press! 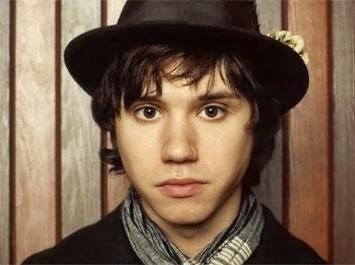 : Ryan Ross (ex-Panic! At The Disco) Releases New Song "You're Invited"
Ryan Ross (ex-Panic! At The Disco) Releases New Song "You're Invited"
Ryan Ross (ex-Panic! At The Disco) has released a new song titled "You're Invited," which can be streamed below.